Animal Image – or, by its Finnish name, Eläimen kuva – is, first and foremost, an animal documentary made by Perttu Saksa and Mouka Films. The picture is not what we’re here for today, however. 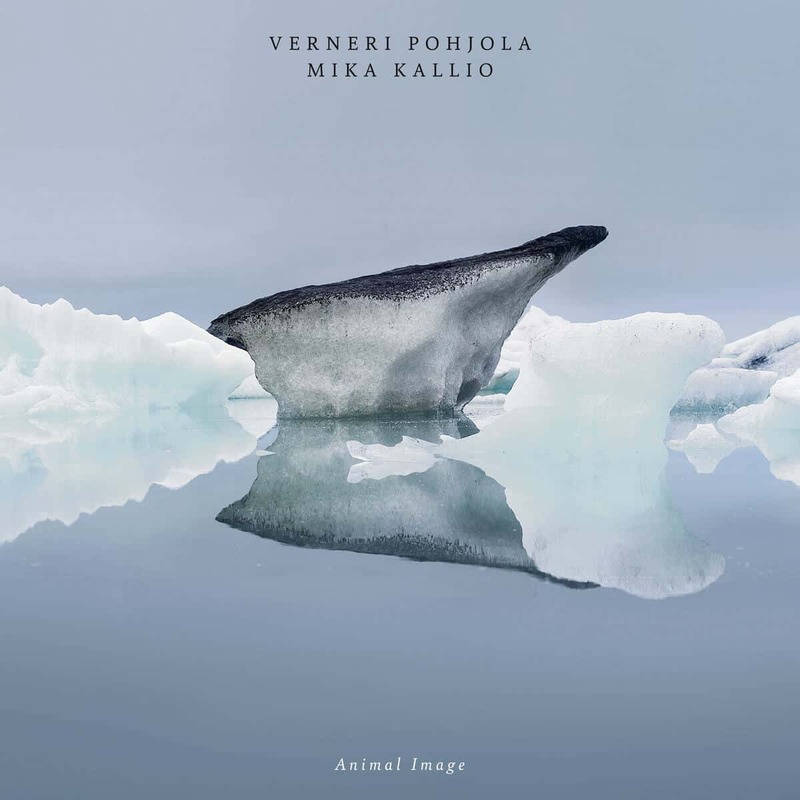 Instead, we’ll be talking about trumpeter Ververi Pohjola and percussionist Mika Kallio‘s joint effort as the movie’s soundtrack. Given their role as audio support to a primarily visual documentary, Verneri and Mika had to be in a very special mindset. This unique frame of mind is one of the appealing aspects of Animal Image. The forty-minute album is all about self-control and minimalistic expression. The end result is a soul-crushing work of ambient jazz that delivers a lot of emotions with very few notes, safe for the few truly explosive moments on record (see: “Goshawk’s Dream”). While Verneri’s breath and stamina are tangible at every moment, Mika’s wide array of percussions, gongs, and tuned idiophones is a perfect match for the drawn out brass notes and the meditative, hypnotic landscapes suggested. There is also the quiet presence of what sounds like keyboard pads, and they too are part of the whole, and indissociable from it. All of this makes Animal Image a very moving experience, and I highly recommend listening to this amazing soundtrack if you can’t get your hands on the documentary. It is poignant and transcendent.